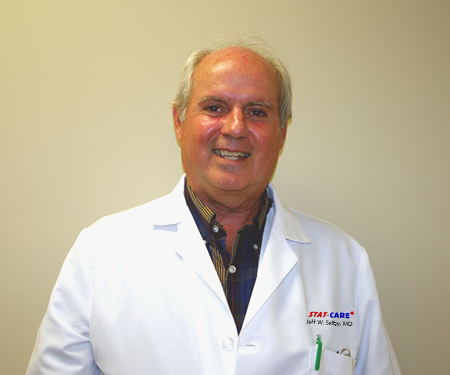 Board-certified pulmonologist/internist with emergency room experience, Dr. Selby has been practicing pulmonary medicine in Evansville, Indiana for over 35 years. After Dr. Selby's patients were repeatedly requesting primary/family care physician referrals and him noticing their needs not being met, Selby responded to this void by creating Stat-Care in 2013. 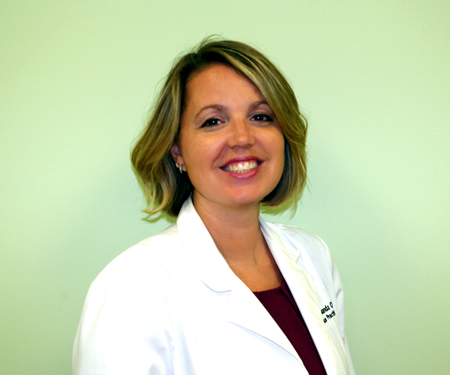 In 2008, as a new nurse practitioner, Carolyn McDonald joined The Lung Centre. 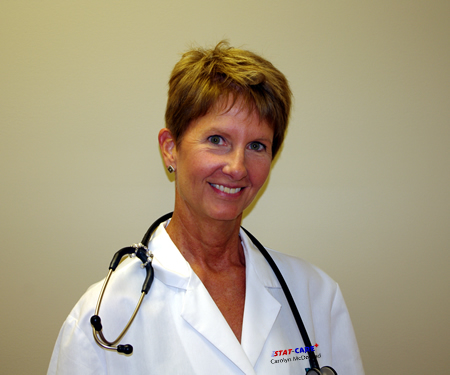 As an RN, she had experience working in PACU, ICU, ObGyn and Med/Surg. 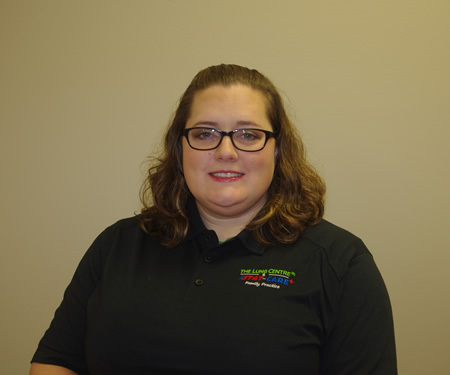 Amanda came to Stat-Care in April of 2018 with 10 years experience as a family nurse practitioner. She also has experience as an NP in the ER. 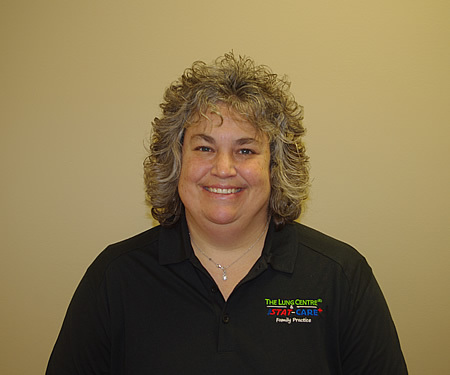 She continues to help teach other NPs as a clinical instructor at USI. 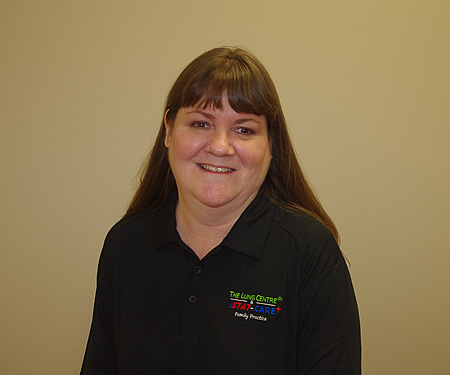 As an RN, she has experience in the PACU and ortho/neuro.